The Diva's that cut ....paper! 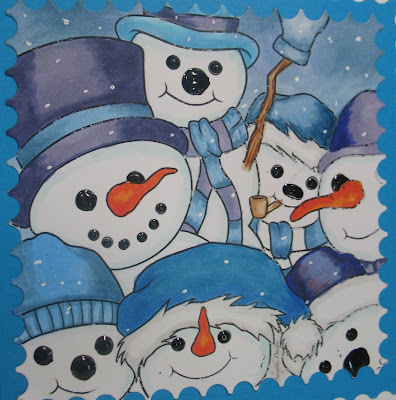 : Snowmen Selfie? 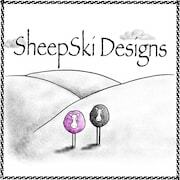 SheepSKi Designs is the Die Cut Divas' sponsor for November. I had so much with the images. 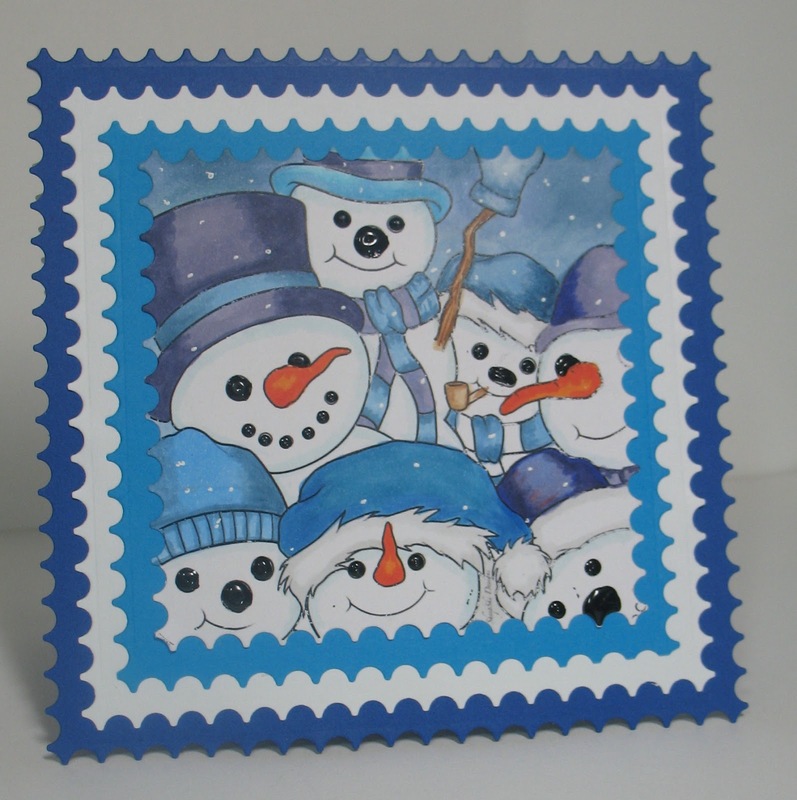 Prize is 3 digitals of winner’s choice from the shop. I must say that I CASED the coloring on this image from the SheepSki Designs images here. I loved the colors and tried to copy the colors. I used a a Signo white pen to make snow dots. I did add some Nuvo Crystal Drops - Gloss, Ebony Black for all the eyes and coal mouth. I ask you, could you resist this image? It looks very simple, but the results after coloring are amazing. Arlene's blog is A Bit of This and That.